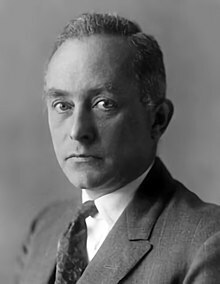 Fisiceoir a rugadh i Wrocław na Polainne (Breslau na Prúise ag an am) ab ea Max Born (11 Nollaig 1882 – 5 Eanáir 1970). Roinn sé Duais Nobel na Fisice sa bhliain 1954 le Walter Bothe as a thaighde bunúsach ar mheicnic chandamach is airí déach an leictreoin mar cháithnín toinne, agus a mhíniú staitistiúil ar an tonnfheidhm. Tugadh an leathanach seo cothrom le dáta an 20 Lúnasa 2018 ag 22:26.